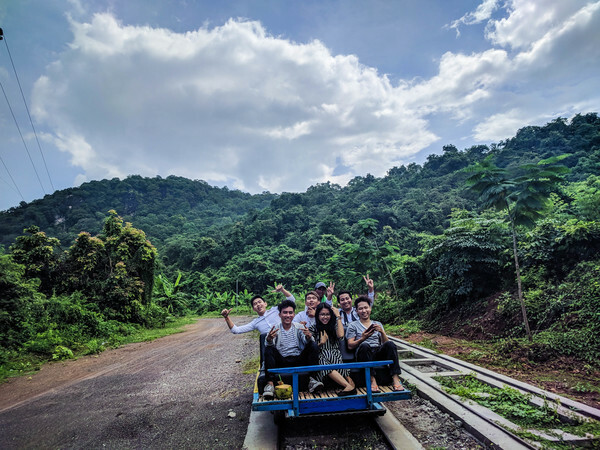 Bamboo Train is known as Norry for locals and Lorry for foreigners. After the up and down of the Norry's livelihood, it finally found itself a proper yet a very fascinating base and rise again. 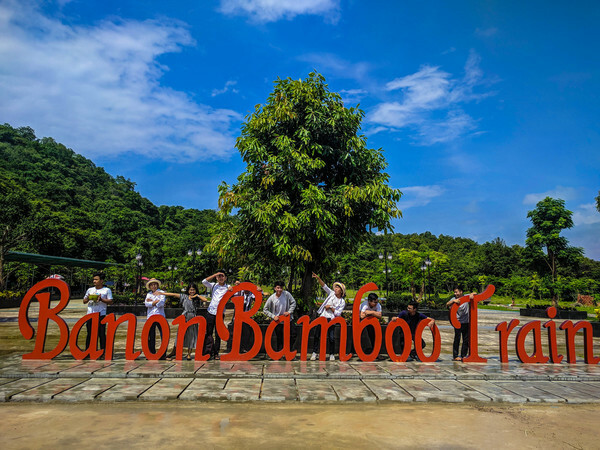 Banon Bamboo Train will guide you through the beauty of combined nature and manmade to offer the best of your ride next to the Banon Mountain. 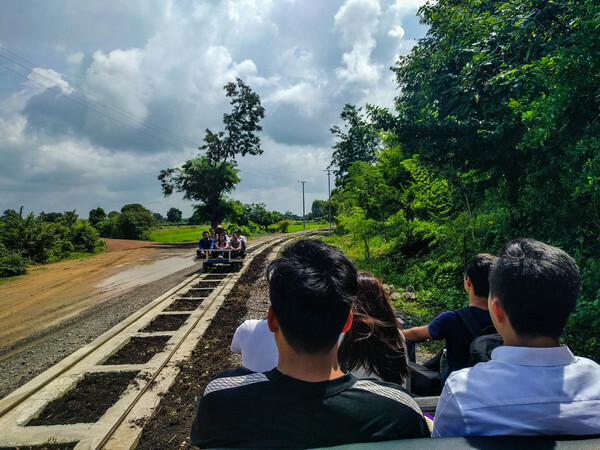 The part of the Norry consists of two heavy wheels, one axle set, a flat of the bamboo slat and with the current modern Norry, there are cushions available on demand. 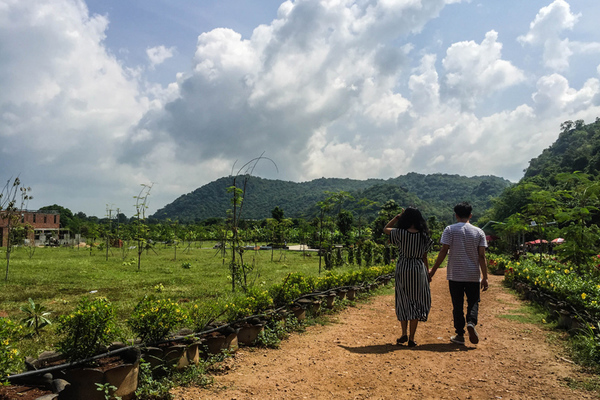 At Banon Bamboo train, there are more than just a ride to enjoy. 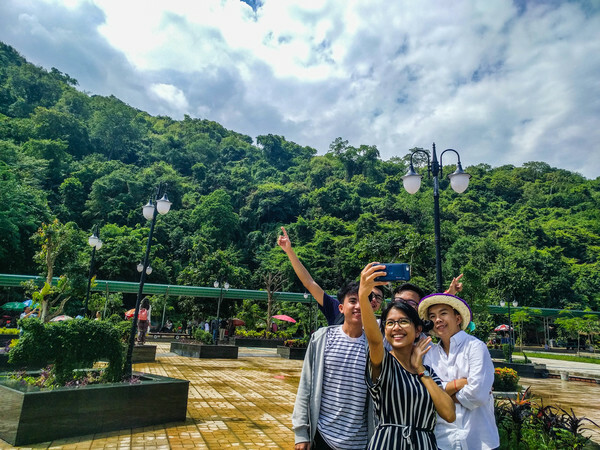 Currently, there is one stop at another end, where you can get off and explore the mountain view, flower garden, resting hut, and many instagramable backgrounds for your photo. Once you have enough of the second station, you will be brought back to the first station. The ride back gives a different feeling, as the different angle of the view gives a distinct chill and another 4km ride is just satisfying. It can carry up to 6 people in one ride, probably enough to accommodate your family and friends and let all enjoy the ride together. You have a chance to witness bat flying above your head in their natural habitat.